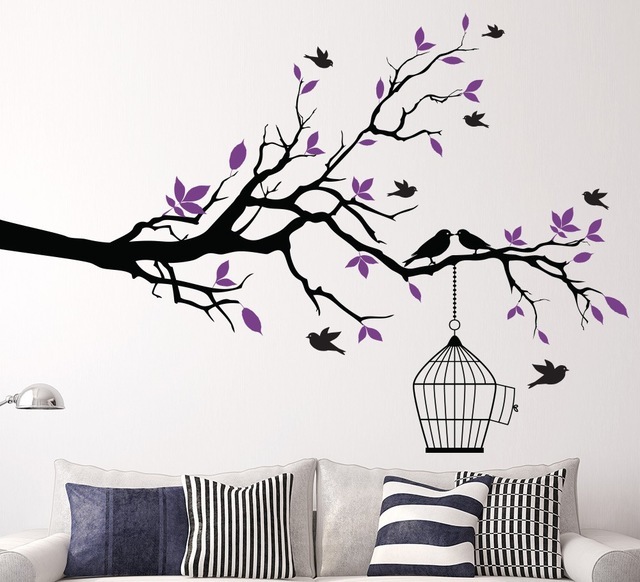 Our goal is to bring art & great ideas into DIY home decor application across South Africa. We are popular in both commercial and residential spaces. Our designs are original and exclusive to our collection and we are dedicated to creating new designs and products. Inspire the space around you. Good design should be accessible to anyone and the application should be easy and without limits. Our product has a matte finish that gives a gorgeous finished look. The edges are crisp, the effect is stunning, and the material is removable without leaving behind any trace of adhesive. We recommend for best application on acrylic or enamel paint. Vinyl Art products also help you to customize your objects like Laptop, i-Pad, Speakers, Tables, any Furniture with smooth surface. Simple to apply, easy to remove application. In a wide range of high-level designs and colours to choose from.